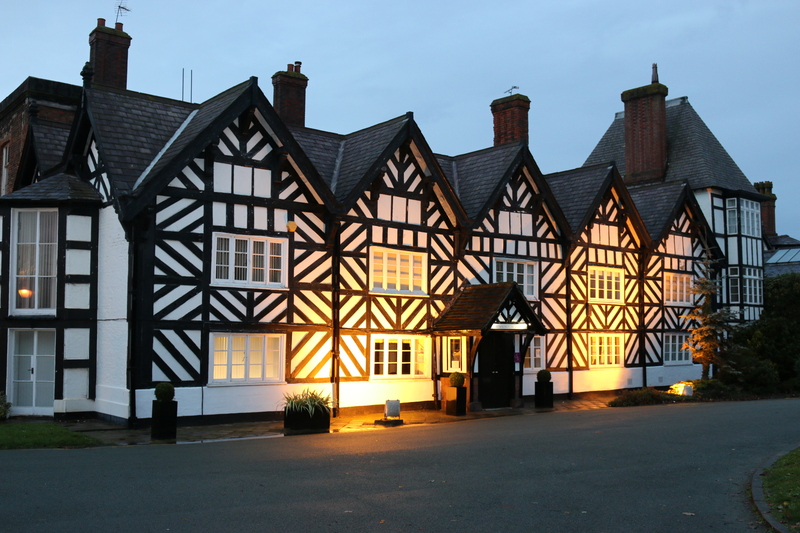 Winnington Hall is an impressive Grade 1 listed building which blends the classic styles of Tudor, Georgian and Victorian architecture. 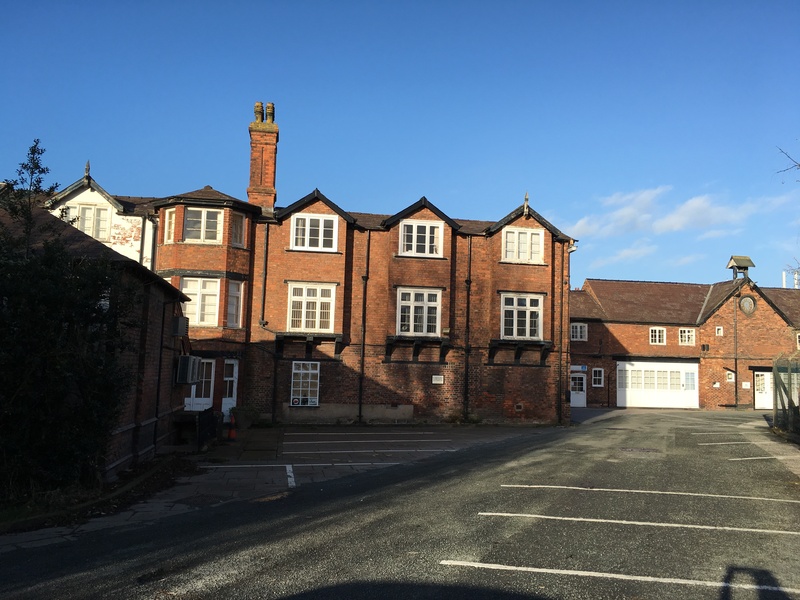 Offering office spaces of varying sizes in a historic setting. 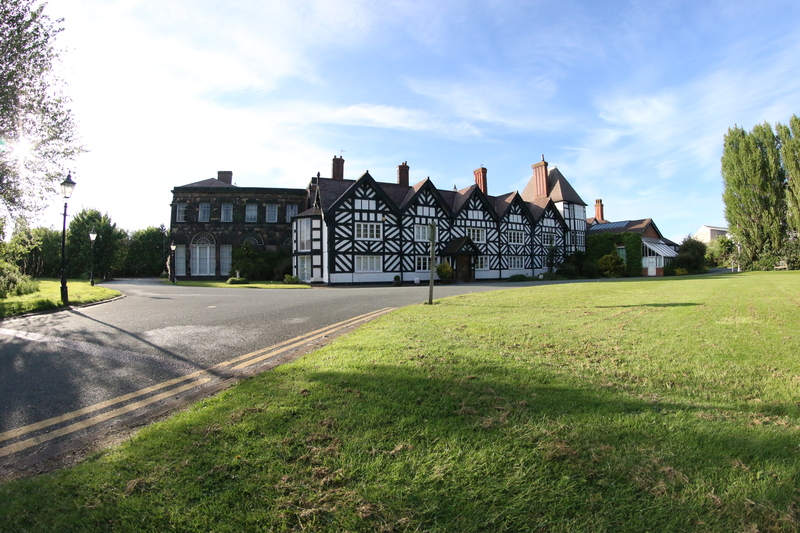 Situated approximately mid-way between Manchester and Chester and within a mile of Northwich town centre. 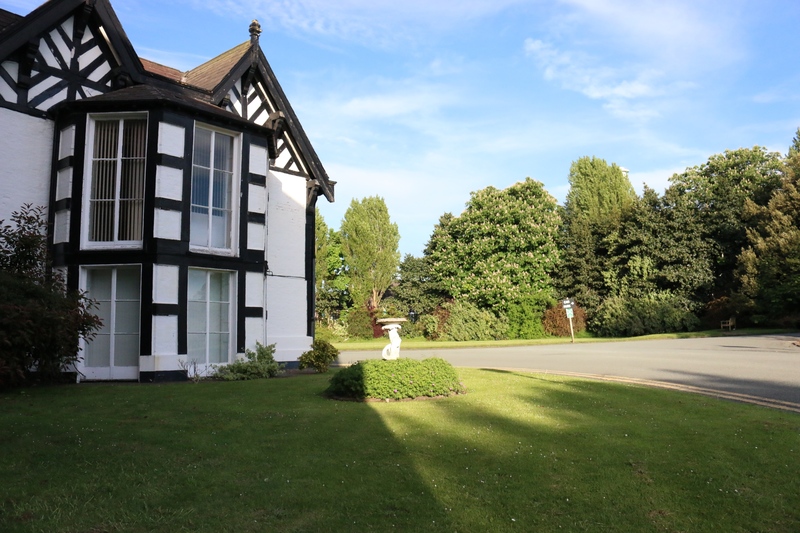 Winnington Hall is ideally located approx 7minutes by car to the M56 motorway and approx 20mins from Manchester International Airport. 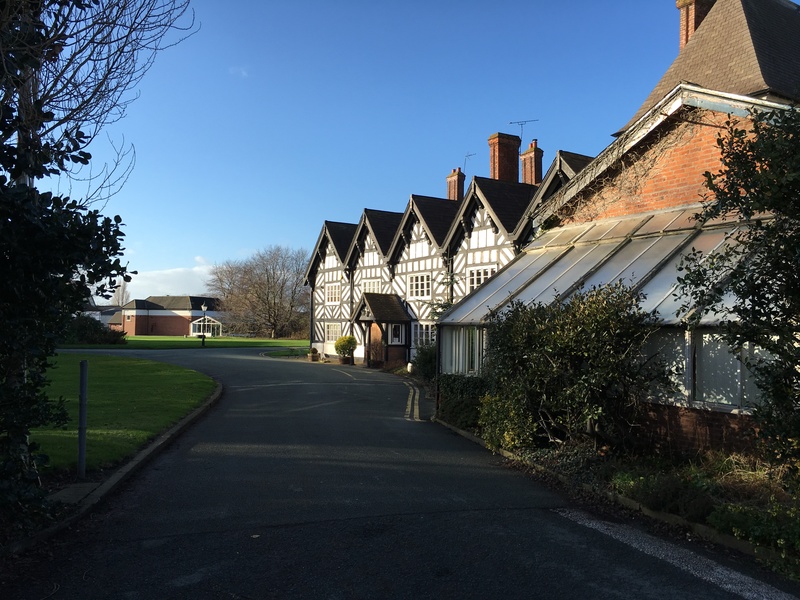 The area is also served by the main Liverpool-Crewe-London and Manchester-Chester intercity rail links. 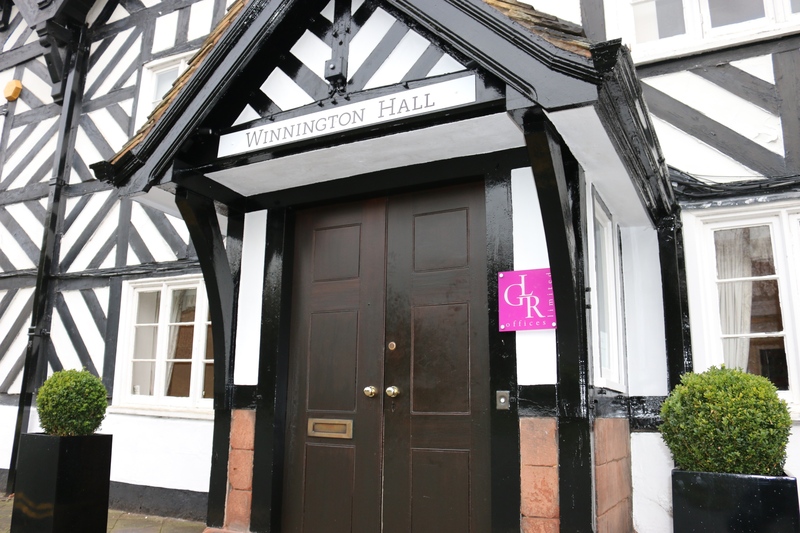 Winnington Hall has 50 suites or individual offices ranging from as little as 115 sqft up to 1100sqft. 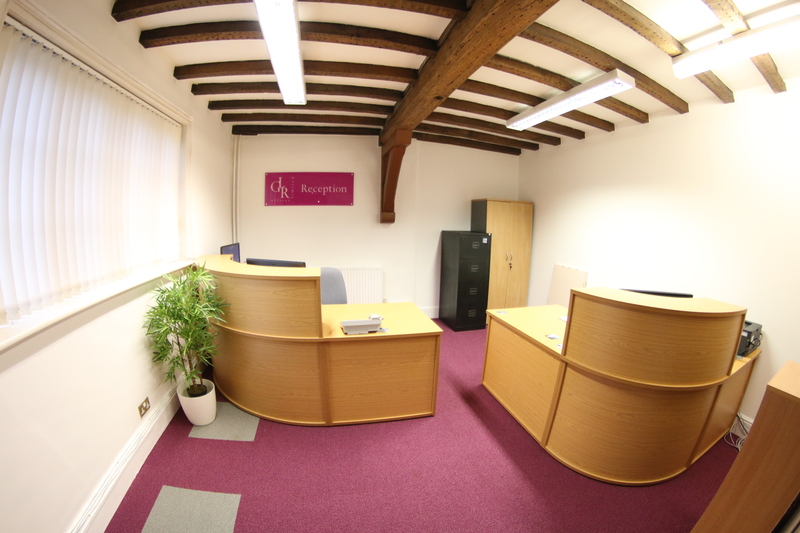 The offices are all completely serviced including heat, light, power and rates. They all have 24hr access. 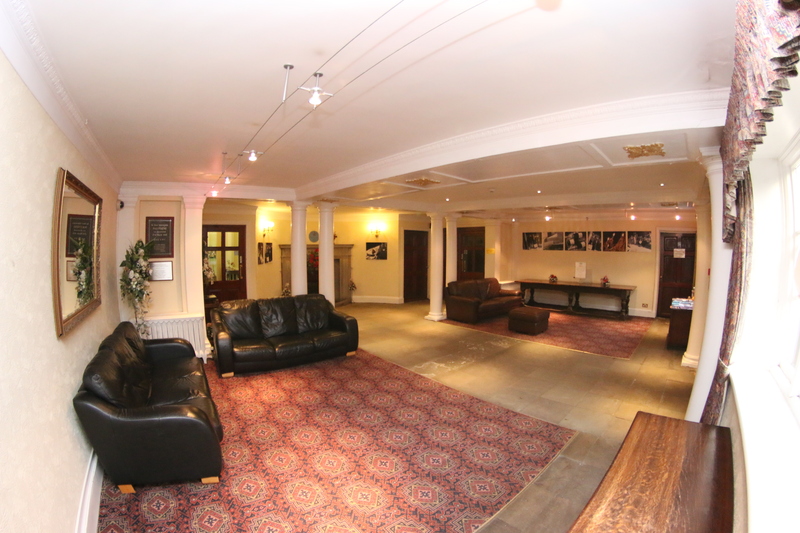 The hall also houses designated kitchen areas for office tenants own use. Free parking with on-site security (cctv). Mail and franking services also available.